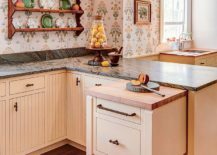 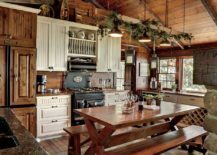 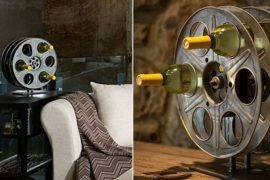 There are few decorating trends that are here to stay forever and those that seem to come back into the spotlight in a cyclic manner. 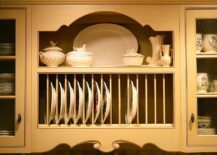 Plate racks definitely fall into the latter category with these lovely additions being a popular choice in kitchens across the globe in the 80’s. 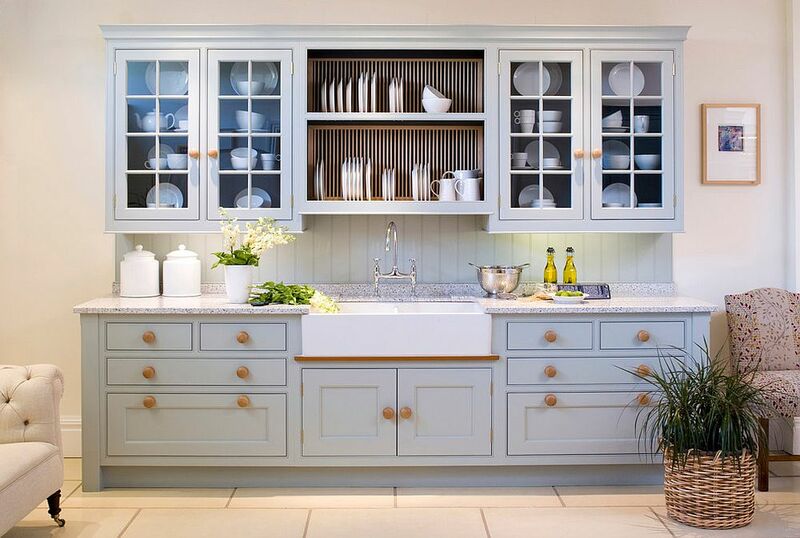 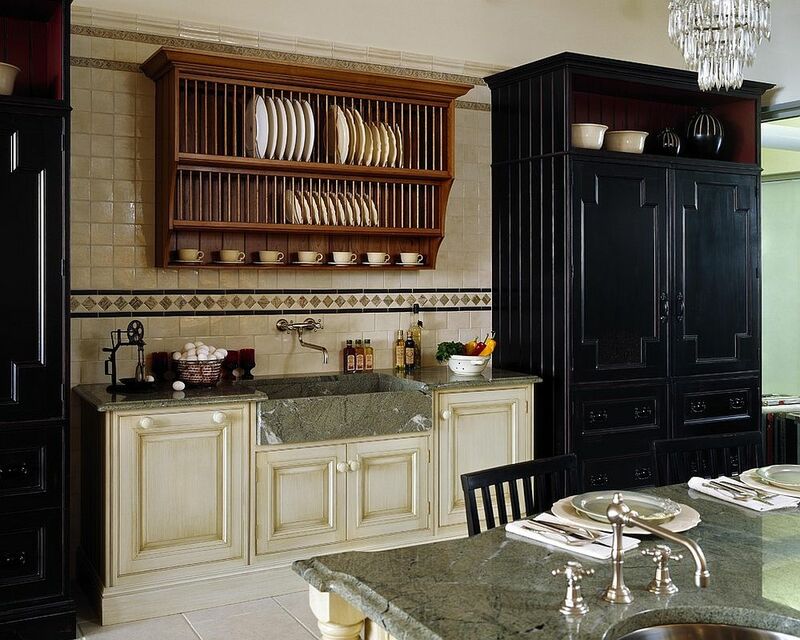 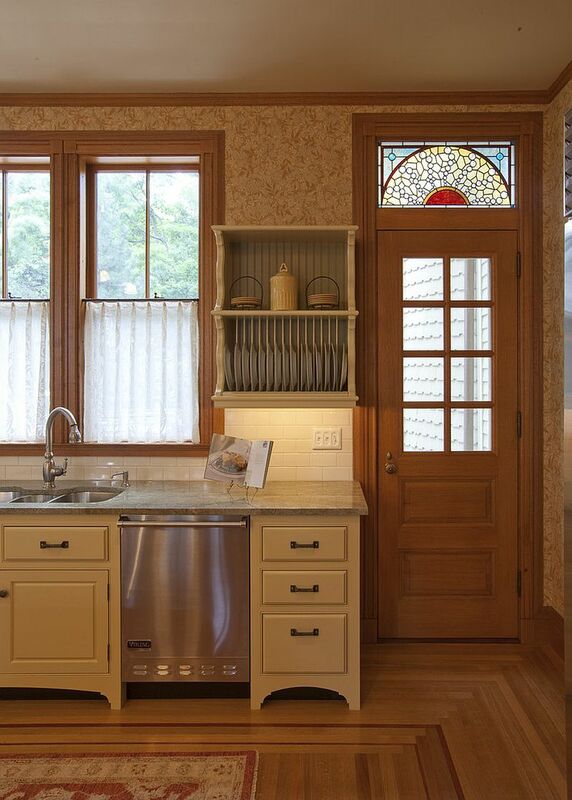 With the advent of the 90’s the plate rack slowly disappeared and was replaced by polished closed cabinets. 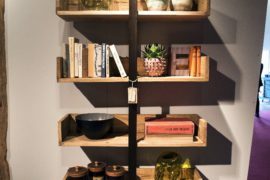 But the last few years have seen a comeback of sorts from these smart organizing racks that make your life a whole lot easier. 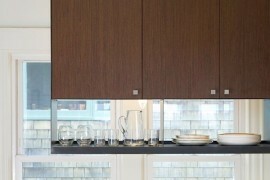 Beyond their functional value, they are also great aesthetic additions that never seem to go out of fashion. 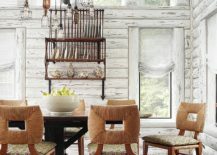 Plate racks are no longer dated additions to the kitchen. 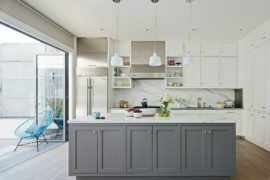 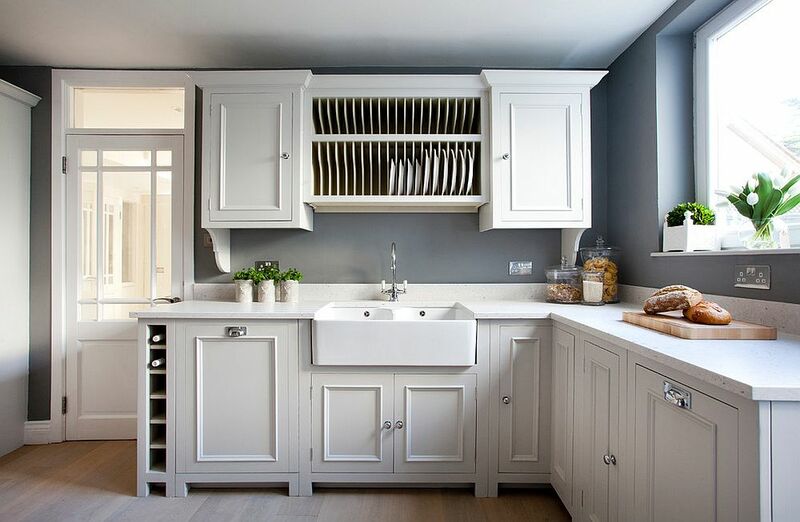 Slim, stylish and elegant plate racks that link two wall-mounted cabinets above the kitchen counter are a great way to bring symmetry to the kitchen. 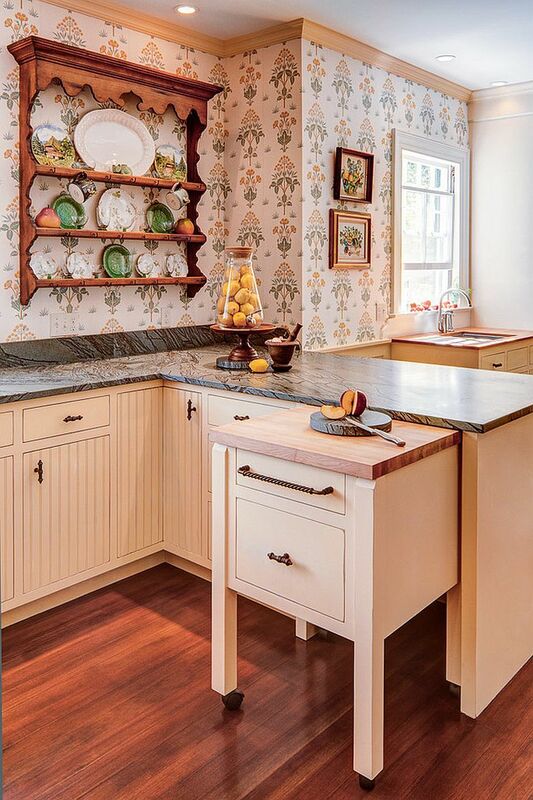 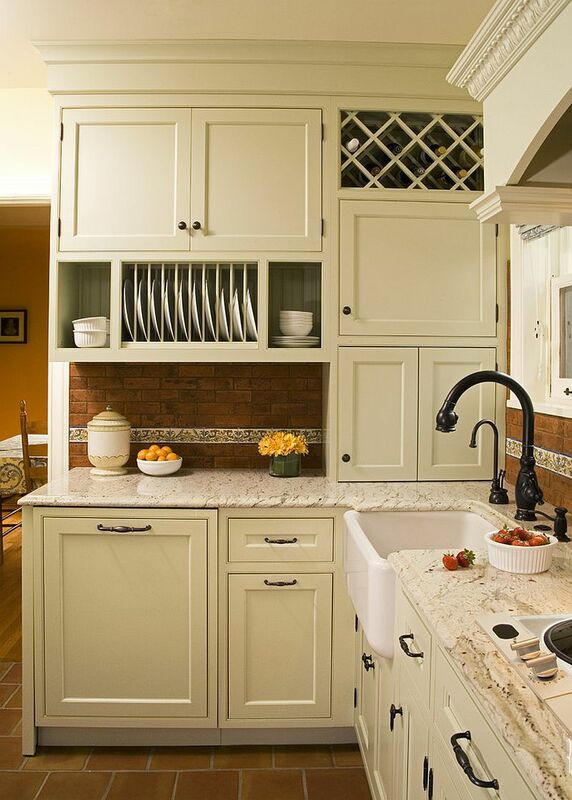 Clad in white and other neutral hues, these plate racks blend in with the backdrop and a simple paint job can also link them visually with the cabinets and shelves around them. 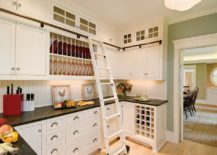 You can even extend the plate rack into a dish rack that holds much more than just plates. 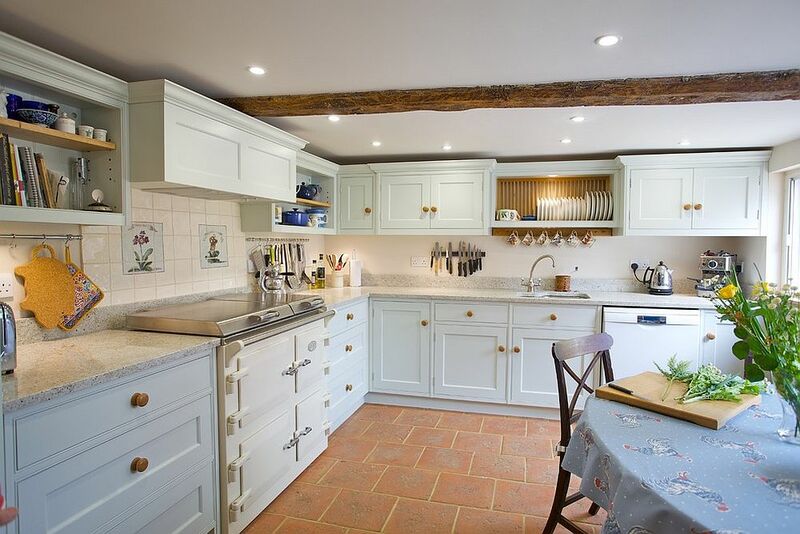 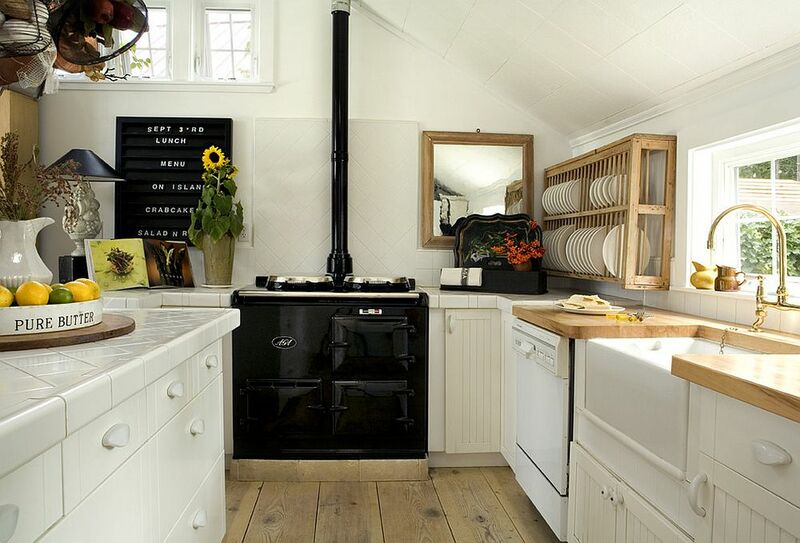 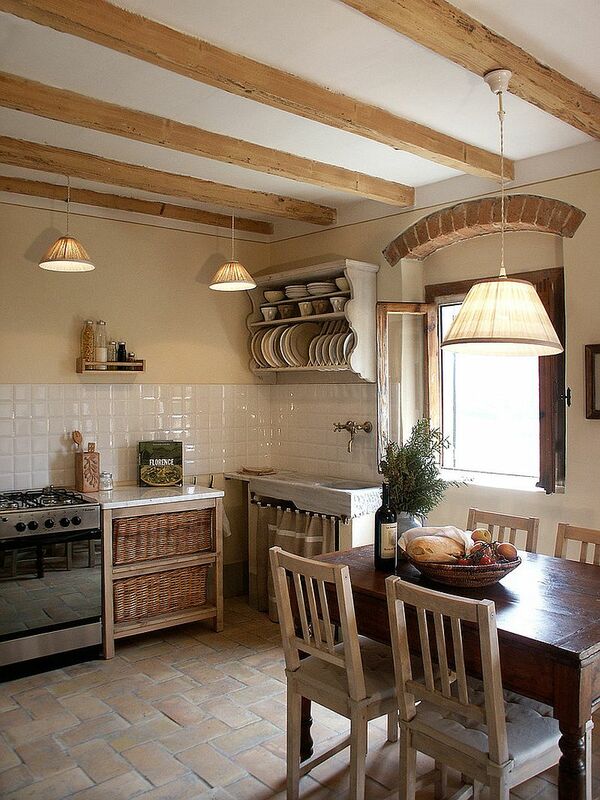 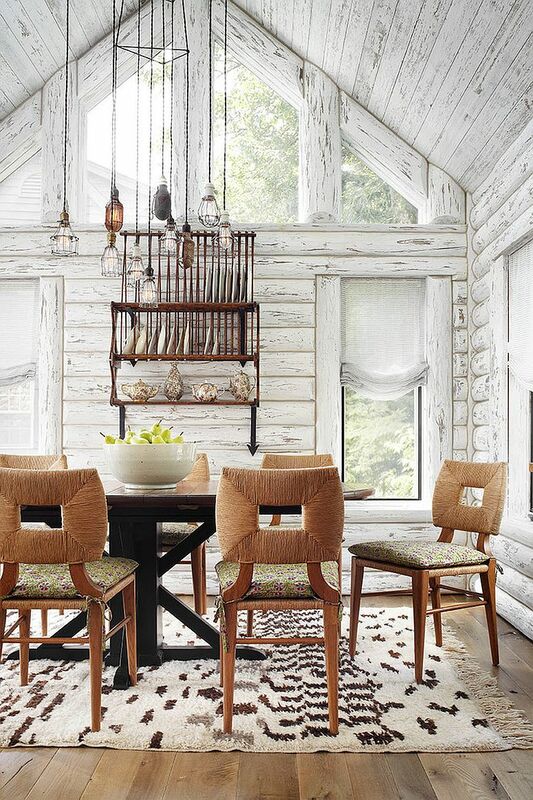 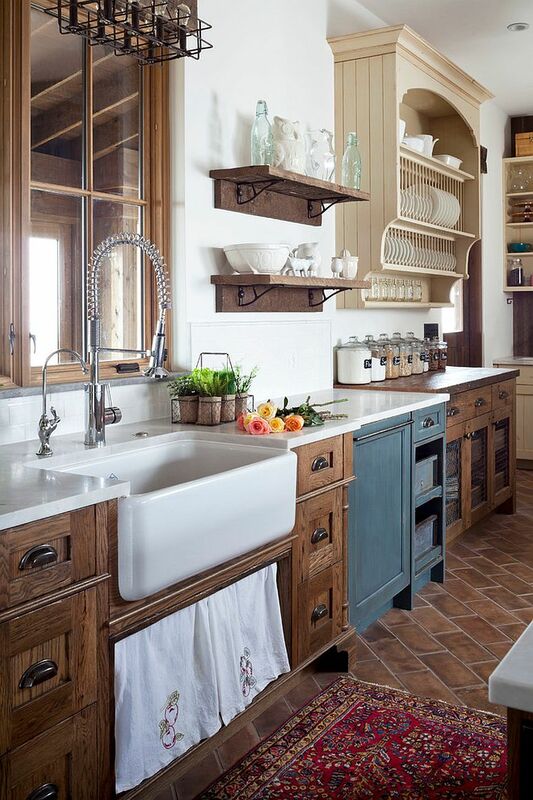 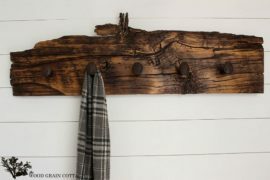 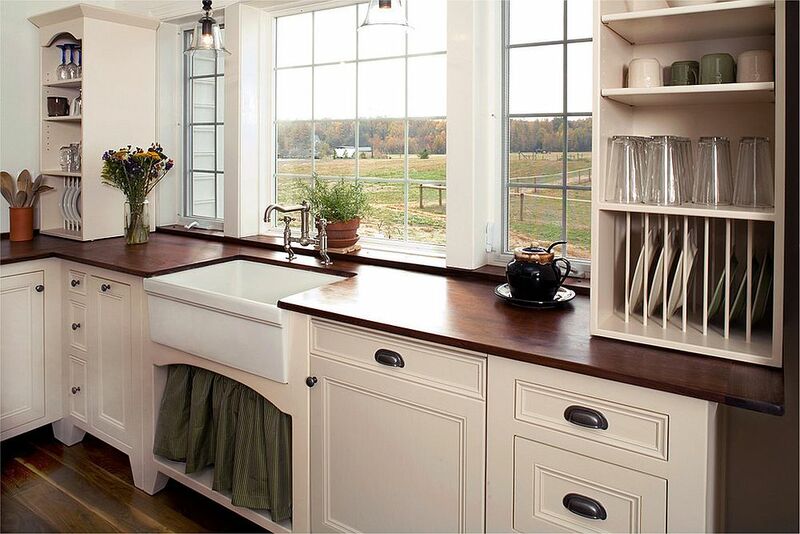 Few rooms seem as apt as backdrop for the plate rack as rustic and farmhouse kitchens. 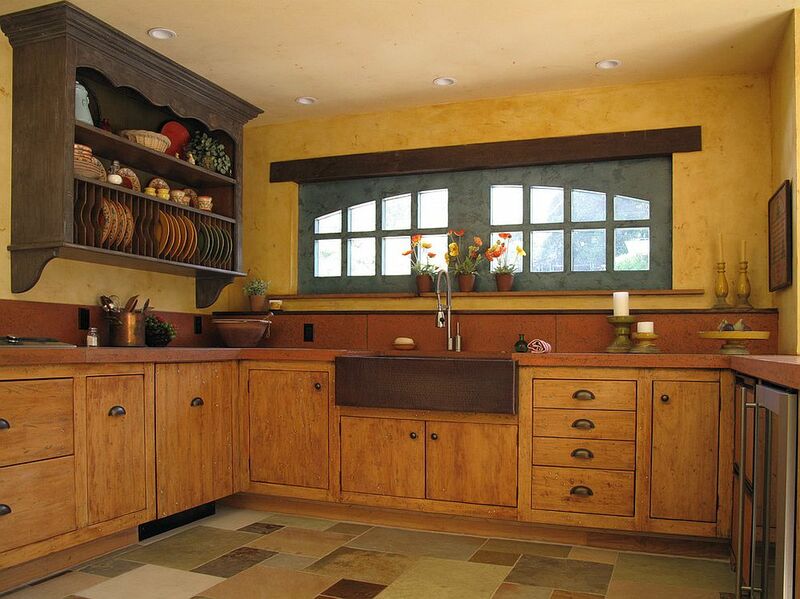 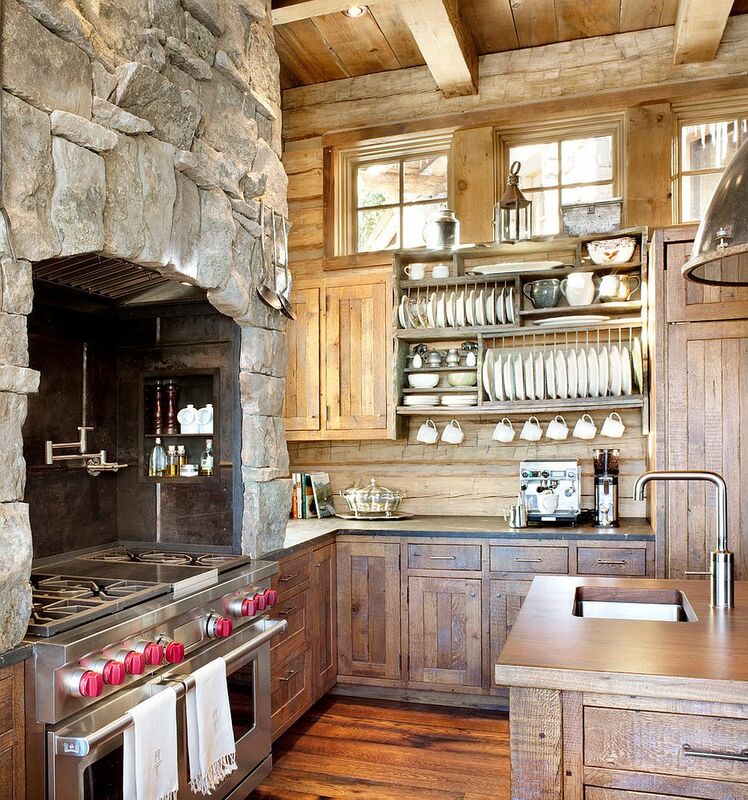 Wooden plate racks surrounded by shelves and cabinets in similar wood tones feel organic in such a setting. 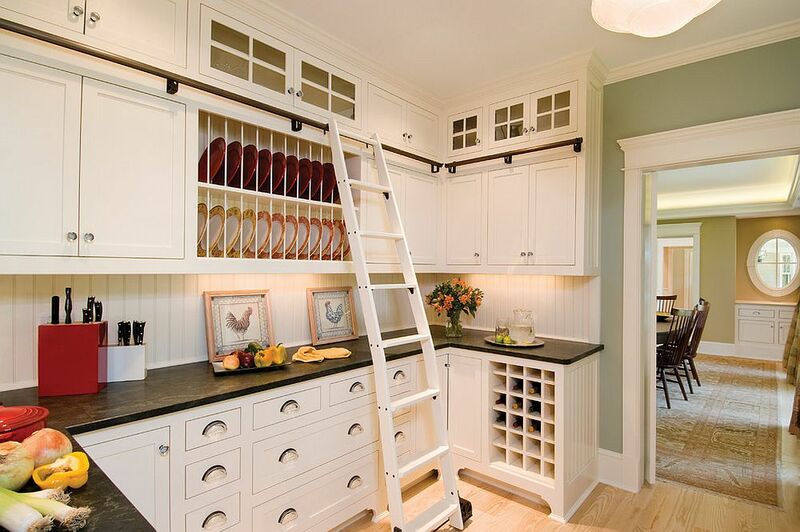 You can move the plate rack around and try it out in different areas before settling on the final look. 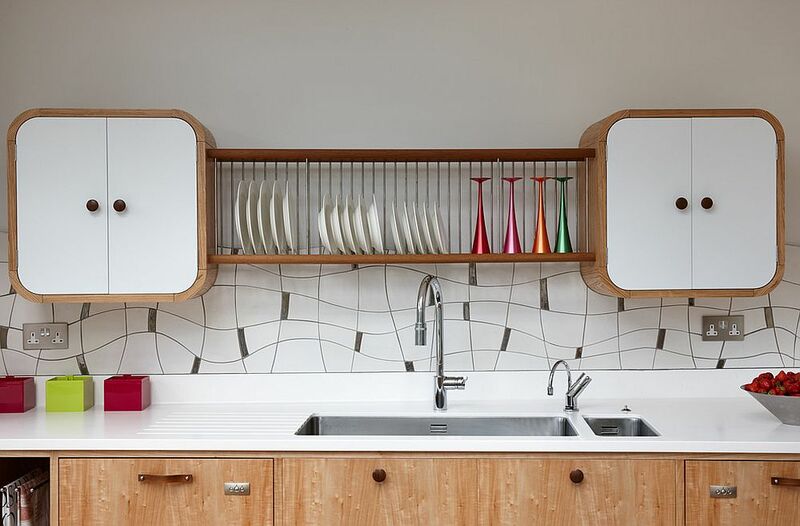 These plate racks can also easily be a part of the midcentury kitchen and all you have to do is alter the space around the rack to tweak the style of the kitchen ever so slightly. 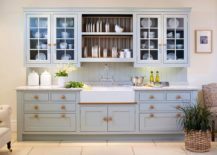 From modern farmhouse kitchens to ergonomic rustic kitchens, plate racks complete your dream kitchen irrespective of its style and theme. 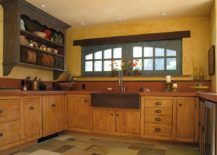 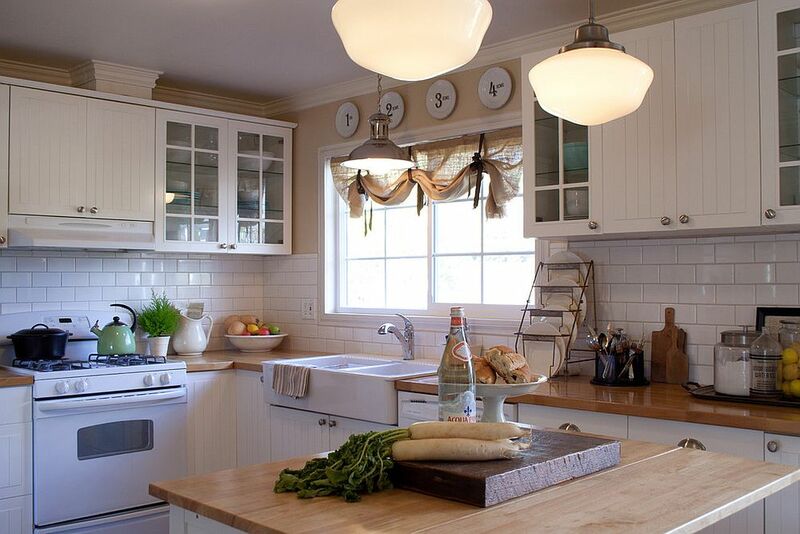 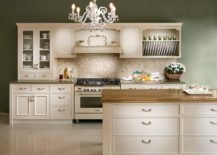 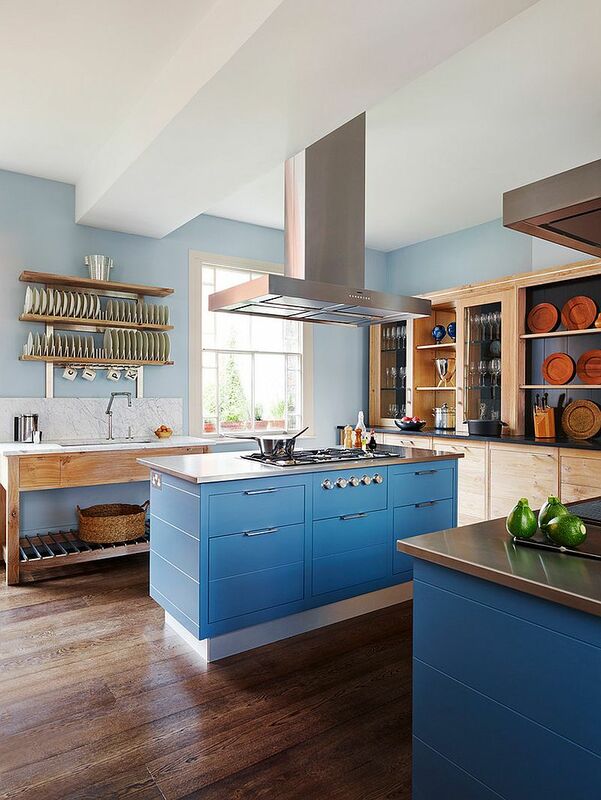 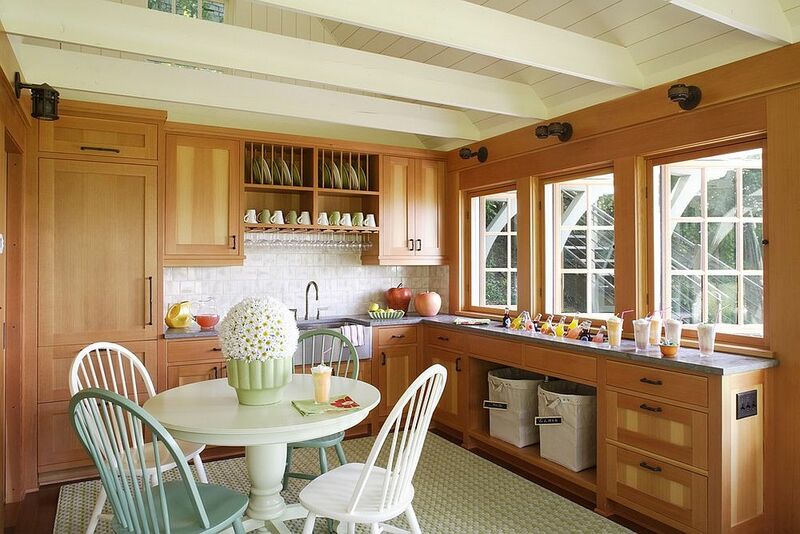 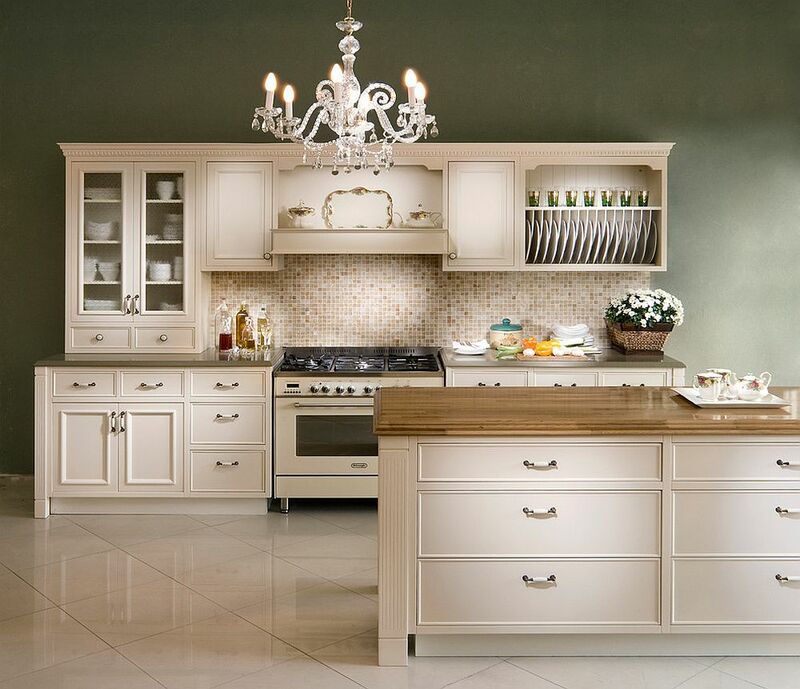 The plate rack need not sit necessarily next to the wall-mounted cabinets above the kitchen counter. 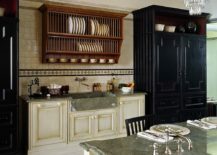 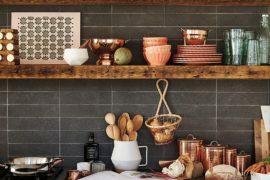 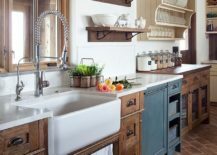 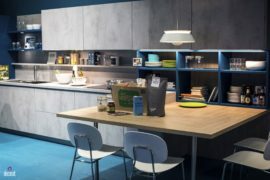 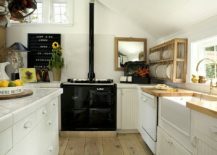 It can be placed in the corner to save space, be integrated with the kitchen island or the space under the kitchen counter and you can also have a standalone plate rack that is cost-effective and demands absolutely no renovations. 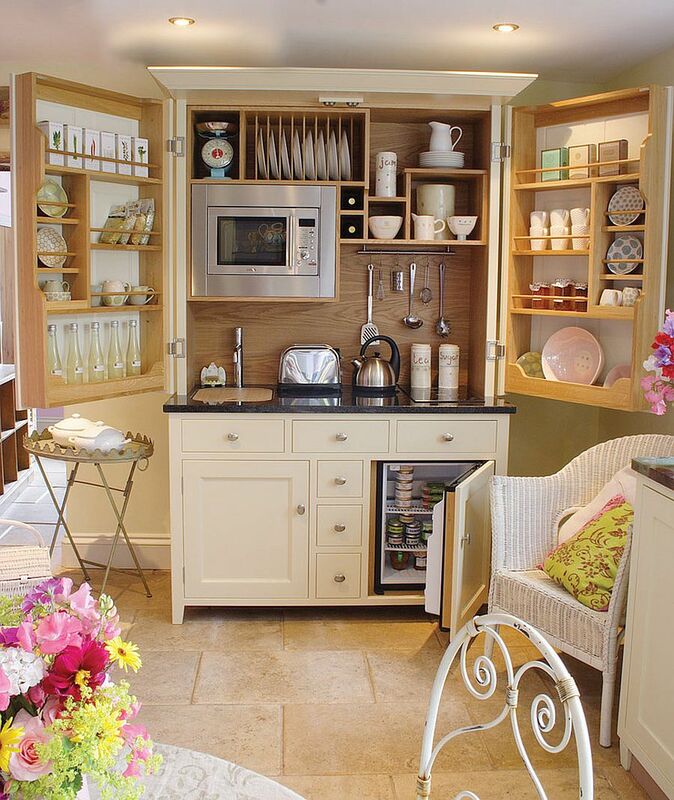 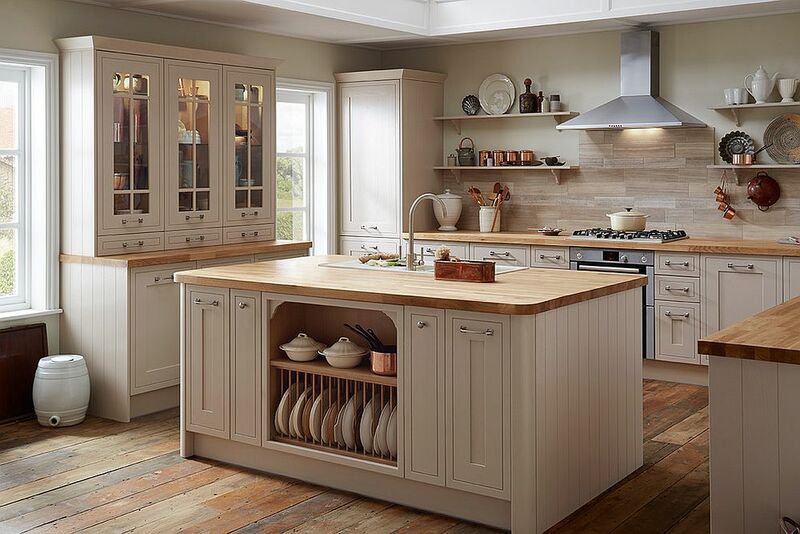 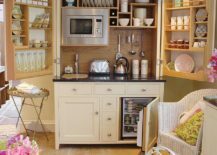 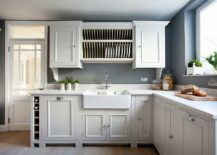 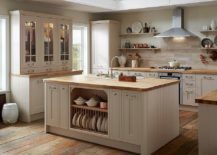 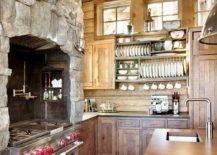 Adding a plate rack to your existing kitchen is all about finding space and balancing it with practicality. 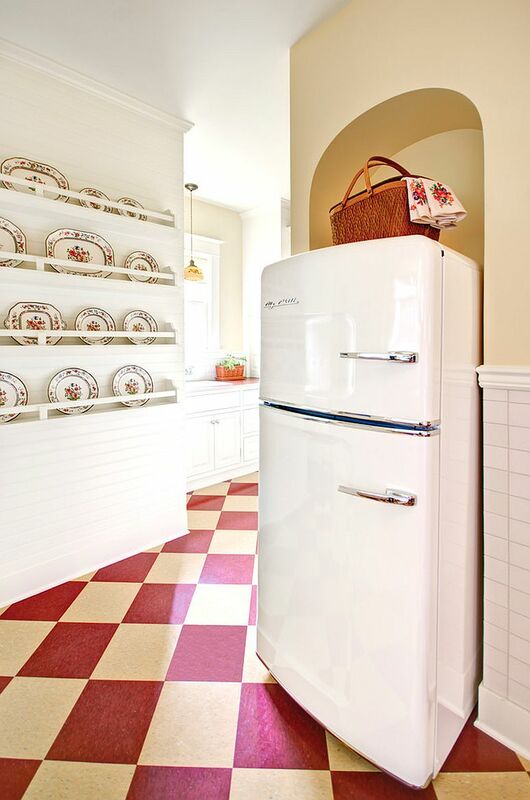 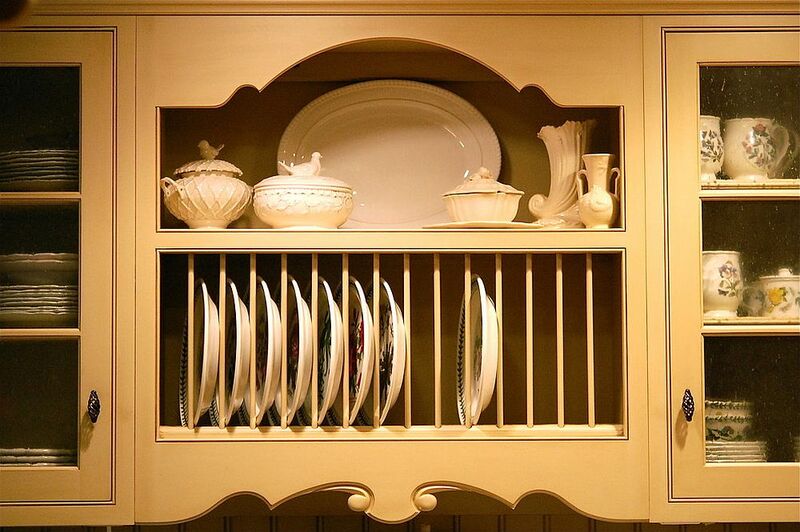 Some of us love the deep-slotted plate rack because it keeps away dust effectively while others prefer a more open design that serves as a lovely display for your cherished chinaware – to each his own!